I’ve been invited to take part is an exciting summer at home blog tour featuring some wonderful gals. And ME! Right here, Saturday! This guy has been left double parked. On top of spaghetti…remember that song? 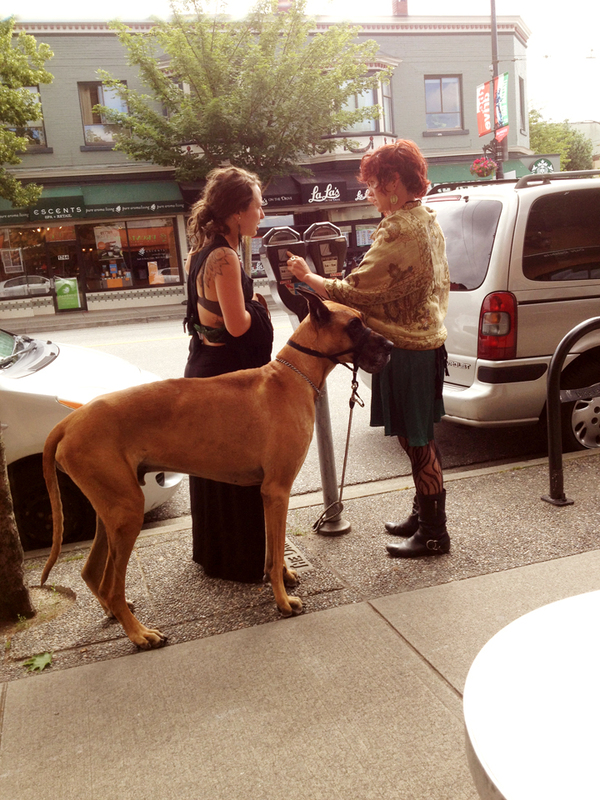 Re the dog……only in Vancouver! In LA too! Can’t wait to “tour”with you Veronica. Thank you for joining us & that bird on R & J is divine!! I am entering!! Veronica, I would really like to buy a piece of your work. I cannot access my iPhone data here in the NL. ? Hi Betty, thank you so much. 🙂 I’m so glad you left your blog addy because now I can come visit you. Too cute! Can’t wait for the tour, enjoy your day. Oh good! I’ve really enjoyed the three gals today Patty. 🙂 Nice to meet some new people and learn a little about them. 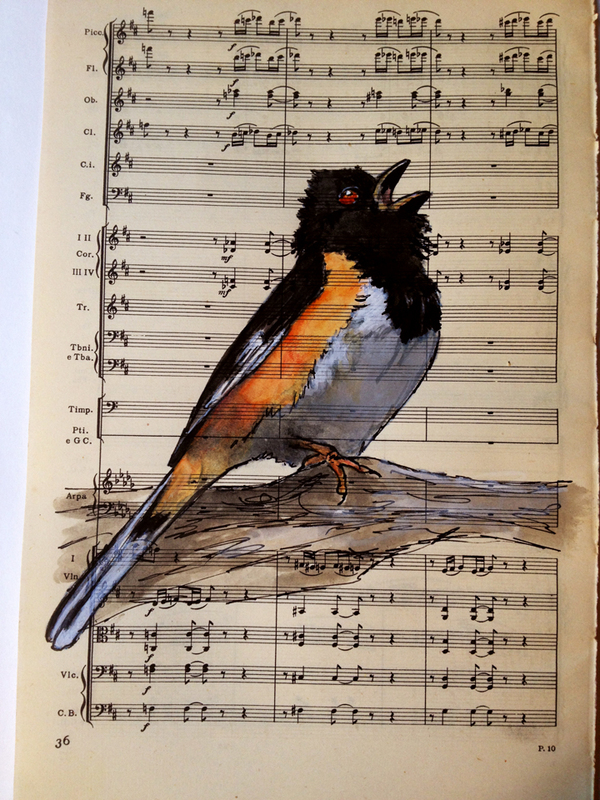 Love the little birdie! 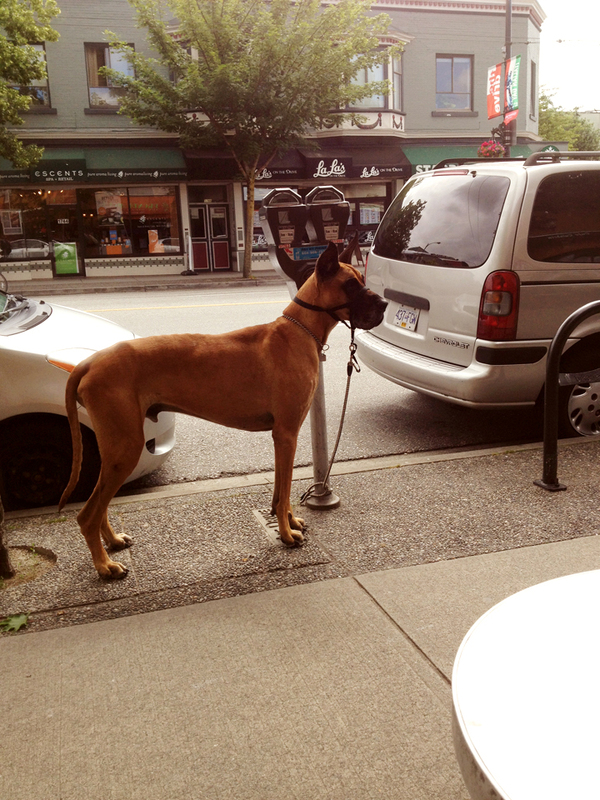 That dog is unbelievable – I can’t begin to imagine how much it must eat every day! Great shots!